With the 40th anniversary of the bookshop, we will start a new series of events talking about the Oscar Wilde's plays, life and his aphorisms. How does the Wilde Club work? A whole year through in the company of Wilde's plays the bookshop invites you to become an active reader and actor with readings and on discussions on Wilde's characters, plots and his extraordinary ability in describing human nature. 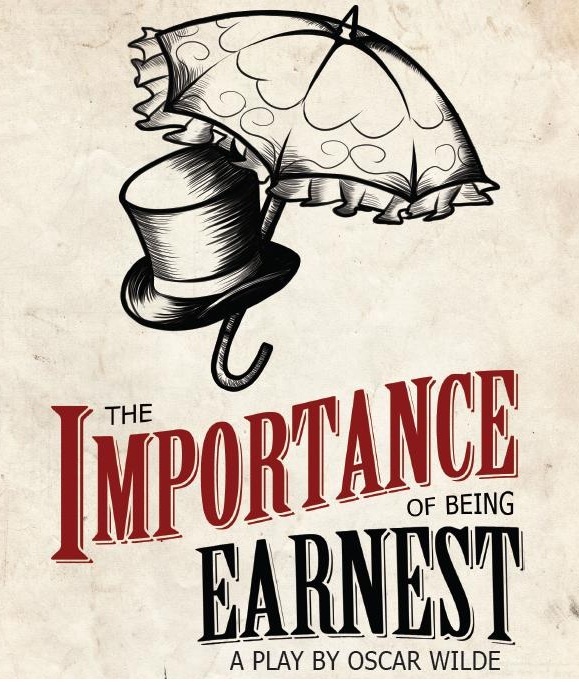 The Importance of Being Earnest, A Trivial Comedy for Serious People. First performed on 14 February 1895 at the St James's Theatre in London, it is a farcical comedy in which the protagonists maintain fictitious personæ to escape burdensome social obligations.